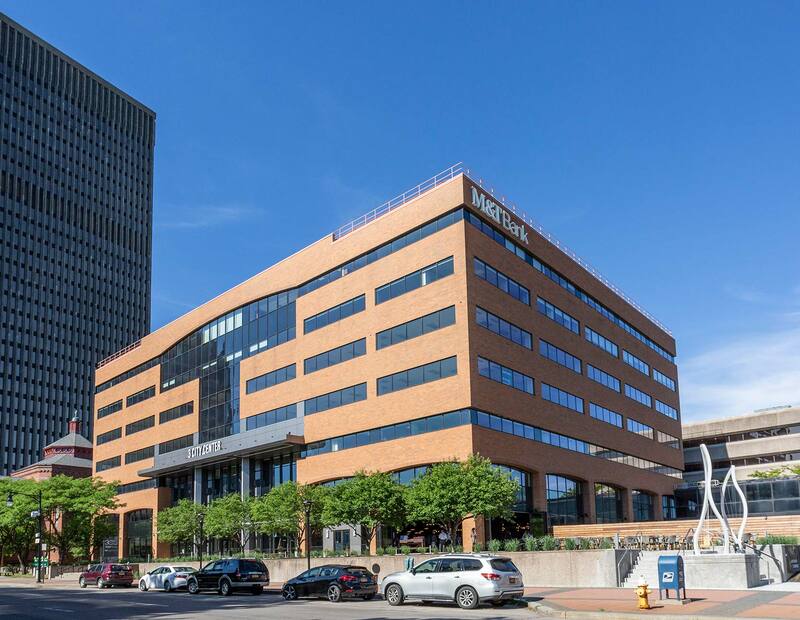 3 City Center is a CLASS A office building located in the Downtown Innovation Zone. Yet it is surrounded by historical and serene Washington Square and Manhattan Square Parks. Its convenient proximity to 490 provides easy accessibility to and from downtown. This vibrant mixed use building with its new modern design, amenities and enhancements provide a dynamic environment for businesses, employees and visitors. Learn More and Experience 3 City Center Offerings. contact us.